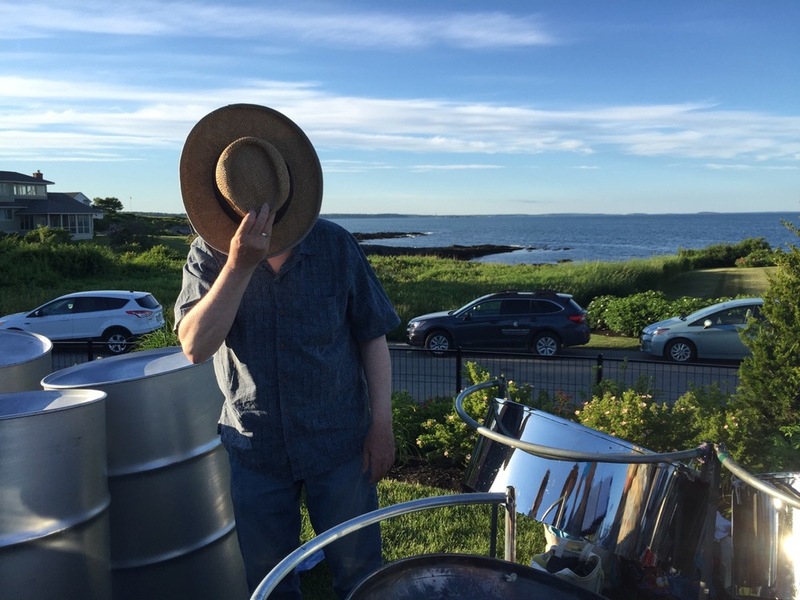 ​Pan Fried Steel is a community steel band based in Yarmouth, Maine. We love to play for events all over the Northeast. There is nothing like the sound of steel drums! 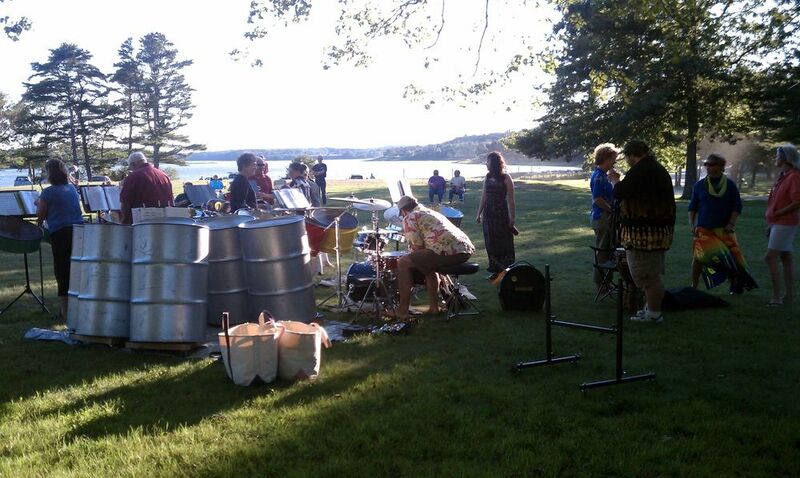 Pan Fried Steel is a dynamic steel drum band based in Yarmouth, Maine. We have been playing Maine venues since 2000. Our playlist includes traditional steel drum music, swing, reggae, rock, soca, and more. Please check out our music here, or visit a practice.